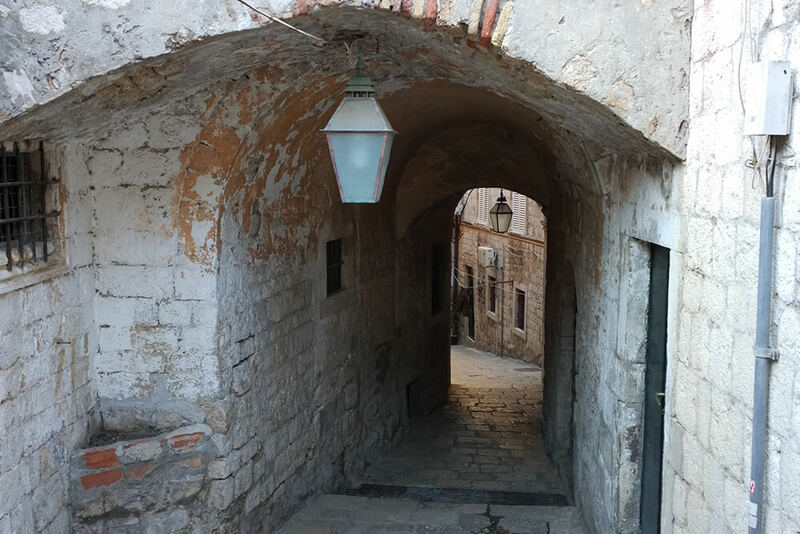 The city of Dubrovnik hides many secrets and stories yet untold. Every corner of the walled city tells a tale, some peculiar, others gruesome. 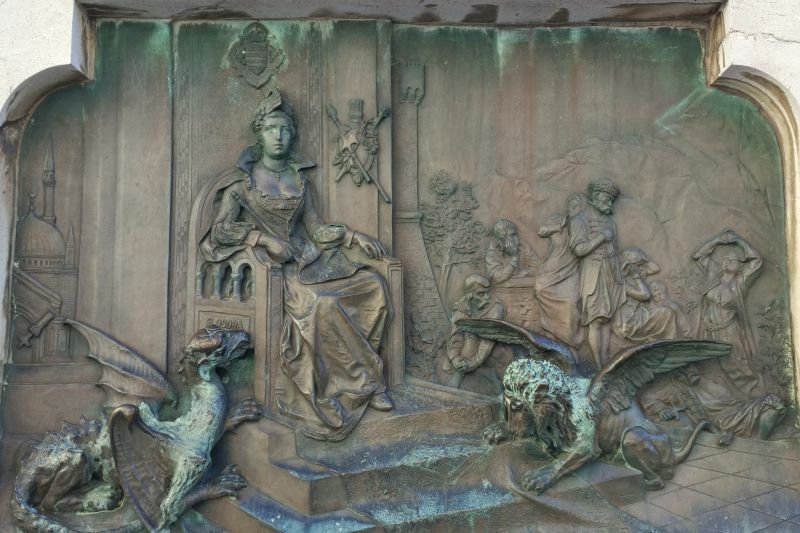 If you want to unveil the long-forgotten legends of this city, consider joining the Legends and Curiosities thematic tour. Our guide will take you through the maze of small, winding streets and entertain you with stories you won't find that easily in the guide books. 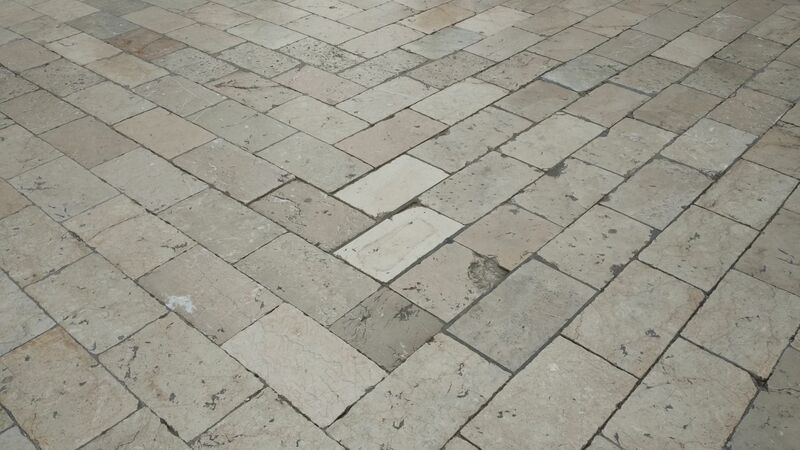 There is a quirky side to Dubrovnik's history, one that is often left untold, lying underneath the layers of the more well-known historical facts. Curious details can be found all over the Old town and we will help you find them! Were there indecent acts between the Franciscan friars and the nuns of St. Claire? The legend says they were publicly put to shame when a little stone ornament was placed above Pile gate, depicting two female and one male head. The story about the indecent connections between nuns and monks soon got going... What about the strange gargoyles around the town? We'll show you the ugliest and the most popular one and tell you the legend of an undying love and how it evolved into a crazy summer competition that requires good balance... What legend connects king Richard the Lionheart with Dubrovnik? How on Earth did the king of England become stranded on Lokrum island? 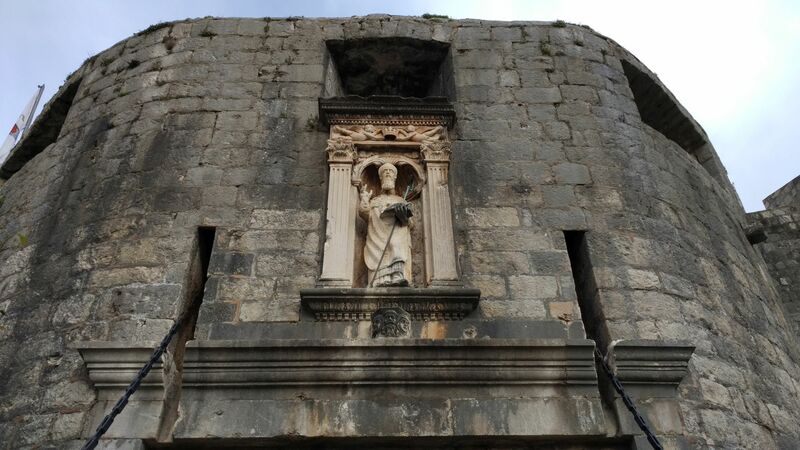 The Legends and Curiosities thematic tour will provide you with a new and amazingly different understanding of Dubrovnik. The ugliest gargoyle - the legend behind the fashion or why everyone tries to balance on that funny-looking stone? The Orlando's column - was it really used as a pillory? The smallest statue of St. Blaise - you'll never guess where it is! Meeting point: Pile gate, see the map for more details.